Ahtna Construction and Primary Products Corporation has been in business for over 40 years specializing in civil construction, pipeline maintenance, emergency preparedness and oil spill response. A union company, Ahtna Construction is fully licensed, insured and bonded with strong financial resources. 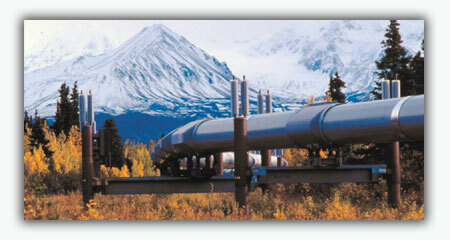 Ahtna Construction has offices in 3 Alaskan locations; Anchorage, Fairbanks and Glennallen. Ahtna Construction is the proud recipient of the 2011 Associated General Contractors of Alaska's Excellence in Safety Award for 2011. Other awards include the 2010 Alyeska President's Award for Excellence in Environment, Health and Safety; the 2003 and 2004 Governor's Safety Award of Excellence and the 2006 AGC of Alaska's Excellence in Construction Safety Award.